On May 19th, Elizabeth and Nick said "I Do." 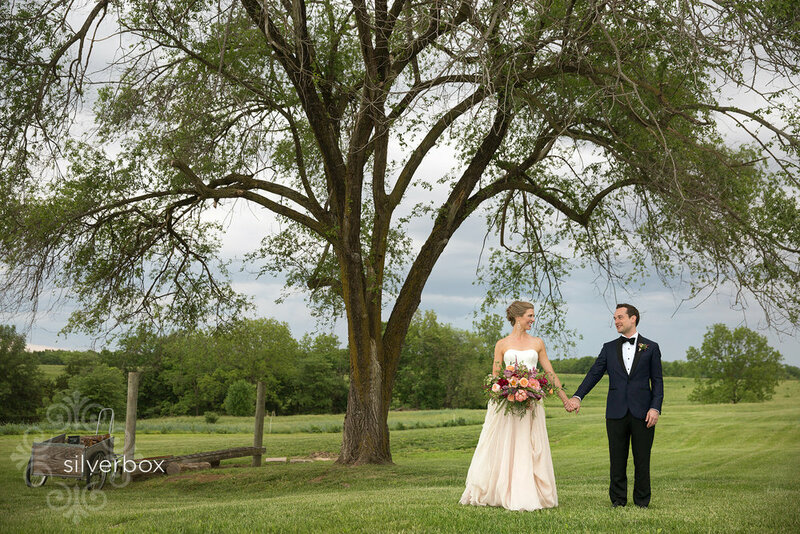 The couple followed the wedding ceremony with a night they will never forget at Blue Bell Farms. Surrounded by family and friends they danced and sang the night away. Take a look at everything the vendors put together for this magical night to take place. 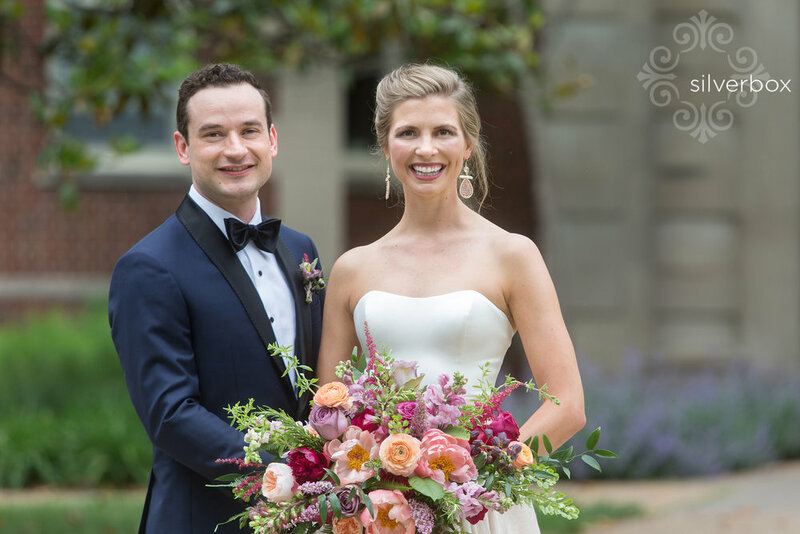 The photos of the couple truly showcase the love they have formed and vowed to forever. It was all in the details the whole day down to the gorgeous dress. The outdoor tables led for a night light atmosphere with the overhead string lights. The long tables in the barn led for a large community of conversation. The teal accents beautifully accented the wood, lights and greenery. The flowers were arranged beautifully. A stunning bouquet for the bride and intricate little vases with a variety of sizes for the arrangements on tables. 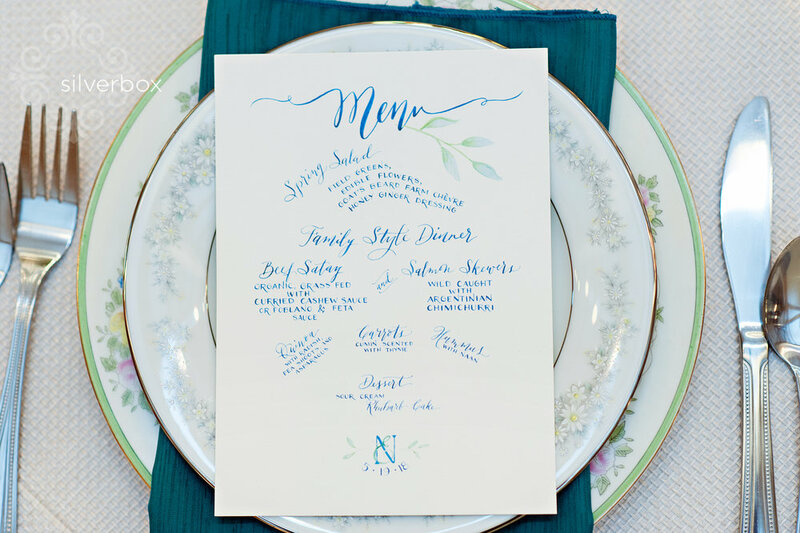 These different looks all pulled together for a gorgeous floral spread. Congratulations Mr. & Mrs. Wirtz!